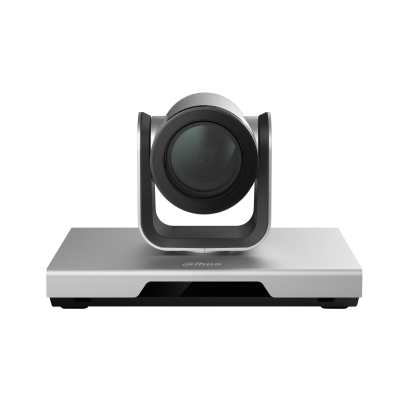 > Integrated design, built-in 12x optical zoom HD lens, starlight sensor, ultralow illumination, provides 1080P 60fps conferencing experience. > Intel chip, quad-core processing capacity and ultra strong CPU, create most powerful conference brain. > Support main video stream and demonstration stream, allow to share document, PPT, etc.